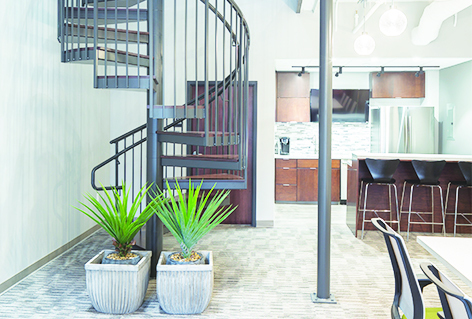 LE&A’s office build-out was a 1,000-SF space in downtown Lansing. 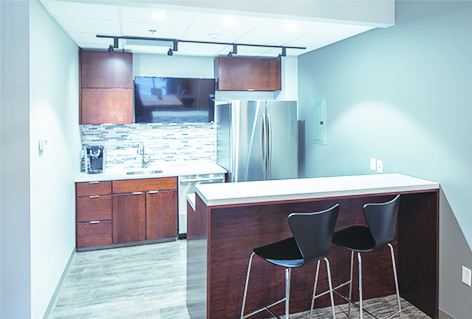 The goal was to create an open, collaborative space for employees. 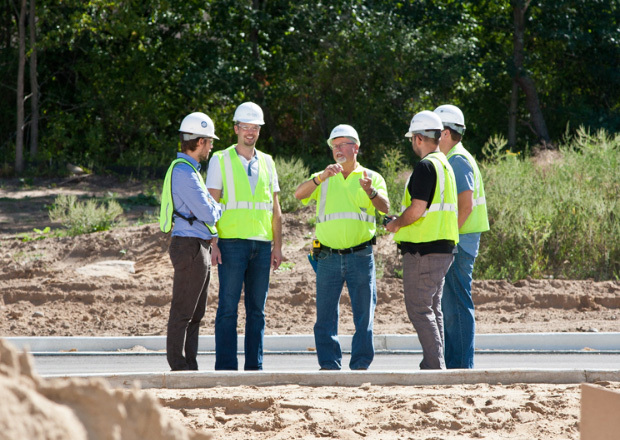 The project included a new restroom, coffee bar, offices and an open conference room. We had the pleasure of self-performing carpentry, concrete, interiors and demolition.